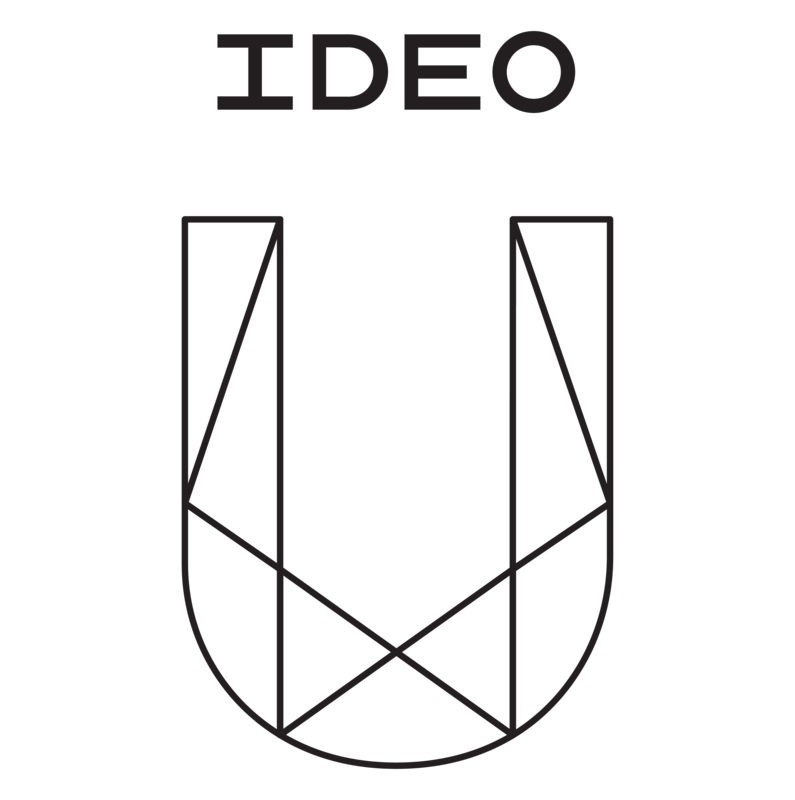 IDEO U is an online school where anyone can unlock their creative potential and solve complex problems through design thinking. There's no shortage of challenges to tackle, and we believe the world needs more creative leaders with the confidence to take on these challenges. We’re part of IDEO—an award winning global design company that takes a human-centered, design-based approach to help organizations innovate and grow. As pioneers of human-centered design, we keep people at the center of our work. It's a key tenet of design thinking, and even as our methods evolve in response to new, complex problems, we’re always designing solutions for people first. We’re building to learn, and learning as we build, through inspiration, ideation, and implementation.